‘Detox diets range from total starvation fasts to juice fasts to food modification approaches and often involve the use of laxatives, diuretics, vitamins, minerals and/or ‘cleansing foods,’ writes Hosen Kiat, Head of Cardiology at Macquarie University Hospital, Australia. Well, it goes with the saying that the best way to detoxify is to eat fresh and clean. But detox doesn’t really have to be very hard and impossible to perform. And for that one needs to understand what detoxification actually means- it’s a process by which the body gets rid of unwanted toxins which are acquired because of environmental pollutants or excessive consumption of junk, refined and processed foods. It’s also a way of eating clean, minimizing the amount of chemicals and pollutants in our body while emphasizing high-nutrient foods that help draw out and eliminate toxins. So, lighten the load on the body and clear things out and let your body thank you for letting it off the chemicals for a while. Starting your day with a warm glass of water with a fresh lemon squeezed in it is the correct way one is doing life. 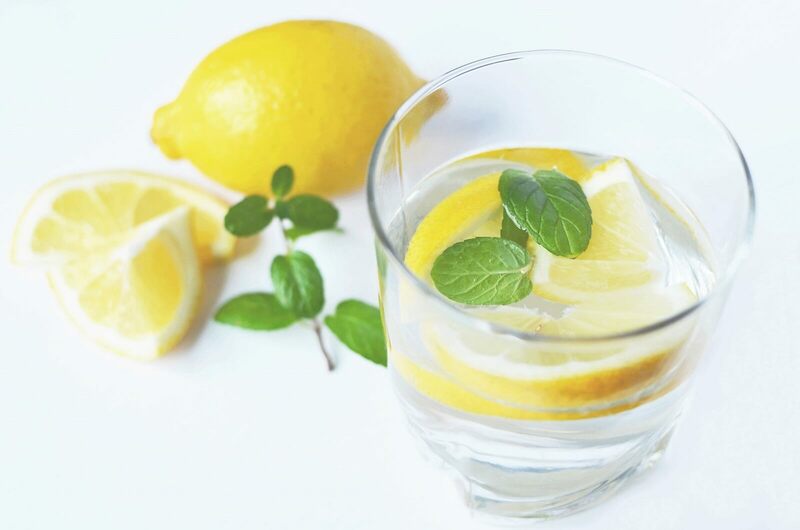 Flushing toxins and energizing your digestive tract as well as curbing your appetite and boosting satiety lemon makes for phenomenal detoxifying food. The lemon juice improves digestion, supports liver detoxification by activating your liver to release toxins and helps cleanse the intestines and reduces bloating. Not many must have heard about the powerful food supplement that chia seeds are. 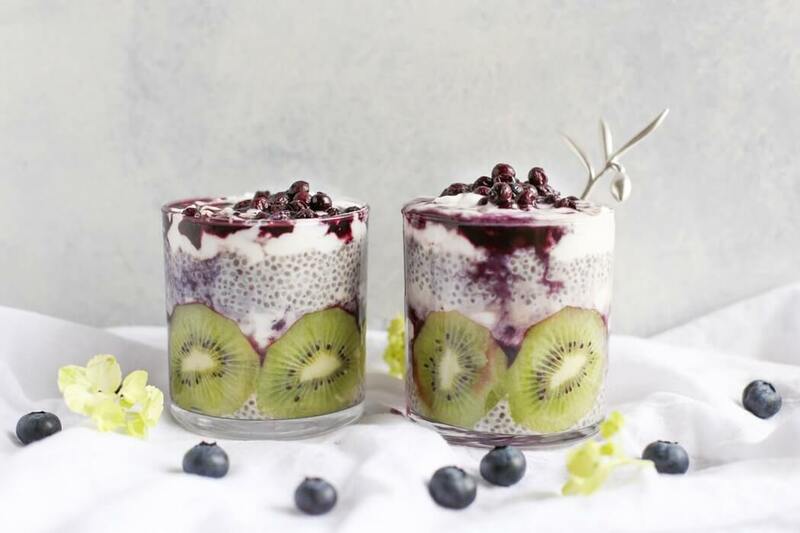 When you soak the chia seeds, they can absorb 30 times their weight in moisture and once they are completely digested, they swell and they absorb toxins in the body and cleanse the digestive tract. They are jam-packed with fiber, calcium, iron, phosphorous and antioxidants so add them up in your smoothies, snacks and dishes. Smoothies are tasty as well as healthy with nutrients that boost the immunity levels and ultimately detoxify the body. 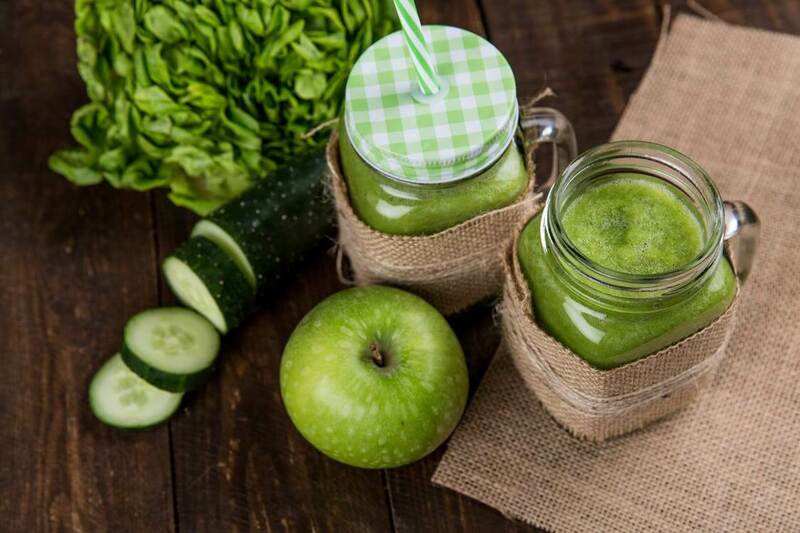 Healthy smoothies are made using green leafy veggies like spinach and kale and one can also add cucumber, lettuce, beetroot, carrot, apple, banana and strawberries. Green leafy veggies also contain chlorella which helps to cleanse and increase the oxygen in your blood, improving your cellular health. There is nothing better than water as a detoxifier. It is not just essential for survival but is equally important to remove the unwanted toxins which occupy a huge space in one’s body. You must consume 4-5 liters of water per day to see the healthy results. Water also, efficiently, helps in weight loss, bids adieu to skin issues and boosts one’s energy levels to optimum. You can toss some mint leaves, slices of lemon, strawberries or oranges in your bottle too. The active ingredients found in green tea support the body’s natural ability to detox. 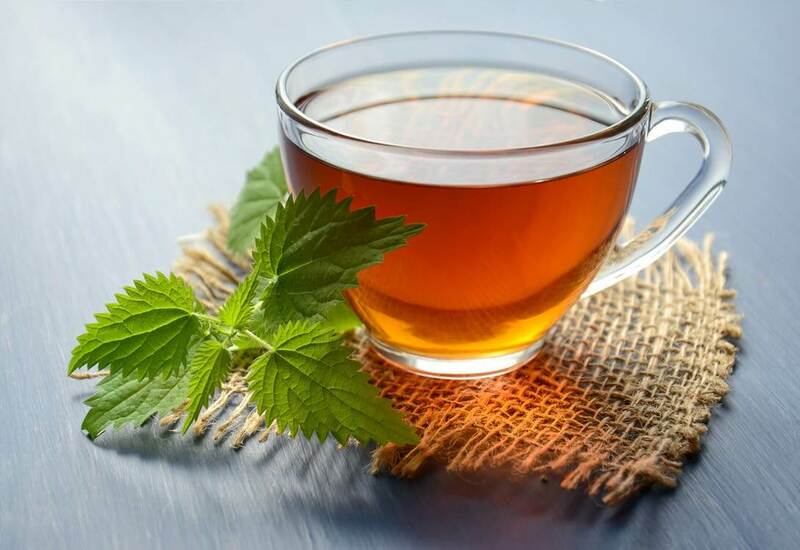 The liver desperately needs antioxidants and green tea has an abundance of it, which directly supports the liver by increasing enzyme activity that drives the first two phases of detoxification. Green tea help improves digestion, which results in healthy metabolism, good energy and good skin health. A cup or three per day will take you a long way.